Home Son of Internet 10 Best Wireless Earbuds for All Your Music Needs! The CrossBeats have introduced a killer product in the market. These wireless earbuds will make listening to music an enjoyable experience. It intelligently filters ambient noise and because of that, you get clearer sound quality. Furthermore, these sports earphones pair with up to two Bluetooth devices simultaneously! It has an 85mAH battery which lasts for an outstanding 7 hours and 240 hours of standby. 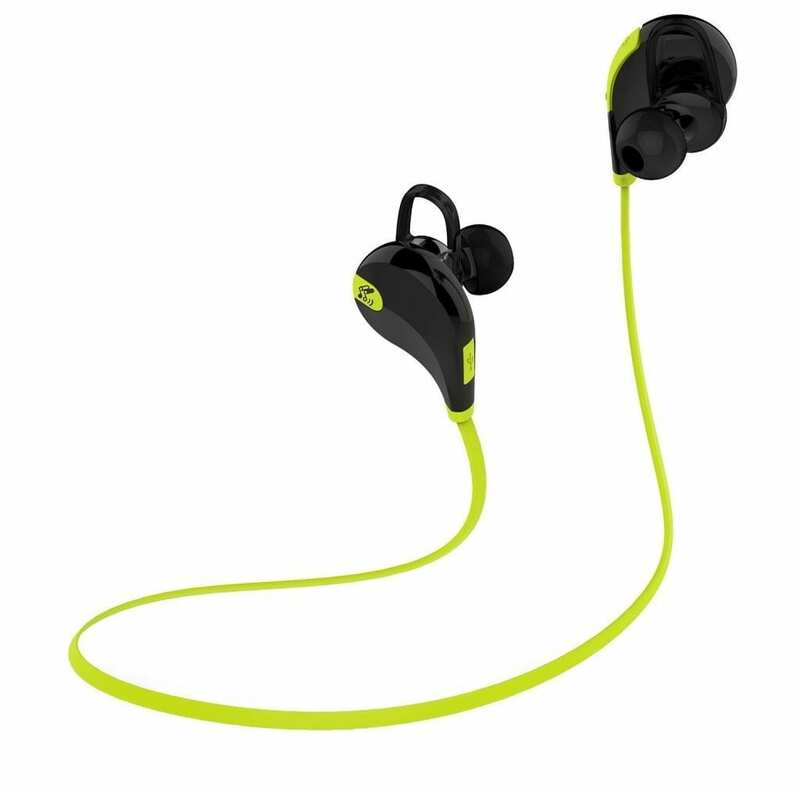 The earbuds are sweat-proof so you can sweat it out at the gym with no worries. It’s totally worth the money. This earbud is another great investment. It has an operating range of 10 feet. 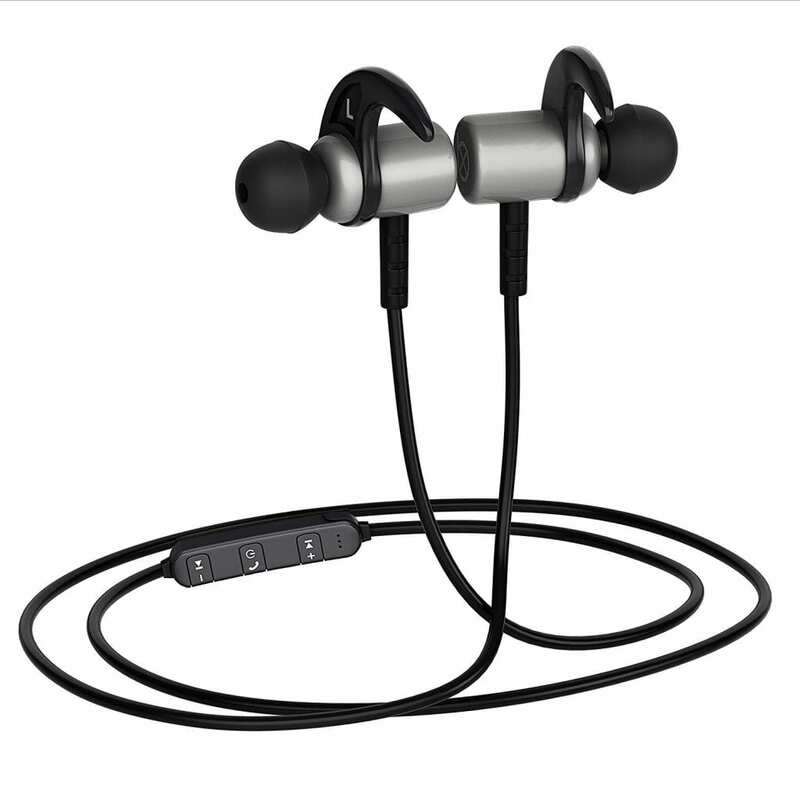 The earphones provide you with upto 17 hours of talktime and upto 22 days of standby time. The earbuds come with 1-year warranty. The SoundPeat’s unique skip-free feature allows you uninterrupted music playback. The reduces white noise completely and offers a great audio experience. It is durable and its onscreen meter is quite handy. 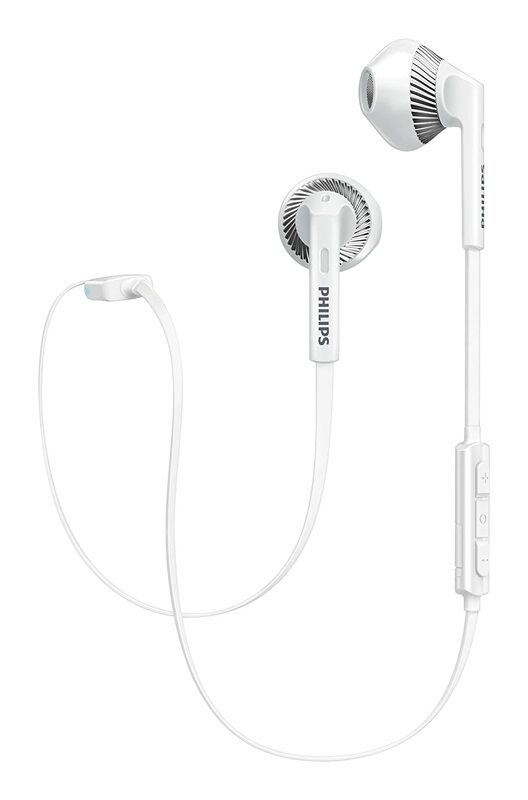 The earbuds are sweat-proof, therefore making it the perfect companion for workouts. The wireless earbuds boast an excellent battery life and is light in the pocket too. These wireless earbuds come with Bluetooth version 4.1 and True HD sound. Bass lovers will not be disappointed with this one. Built in magnets ensure that you don’t loose these earphones when you aren’t using them. Just stick them together. In addition to all this, it has a lithium battery which lasts for almost 8 hours of pure entertainment. 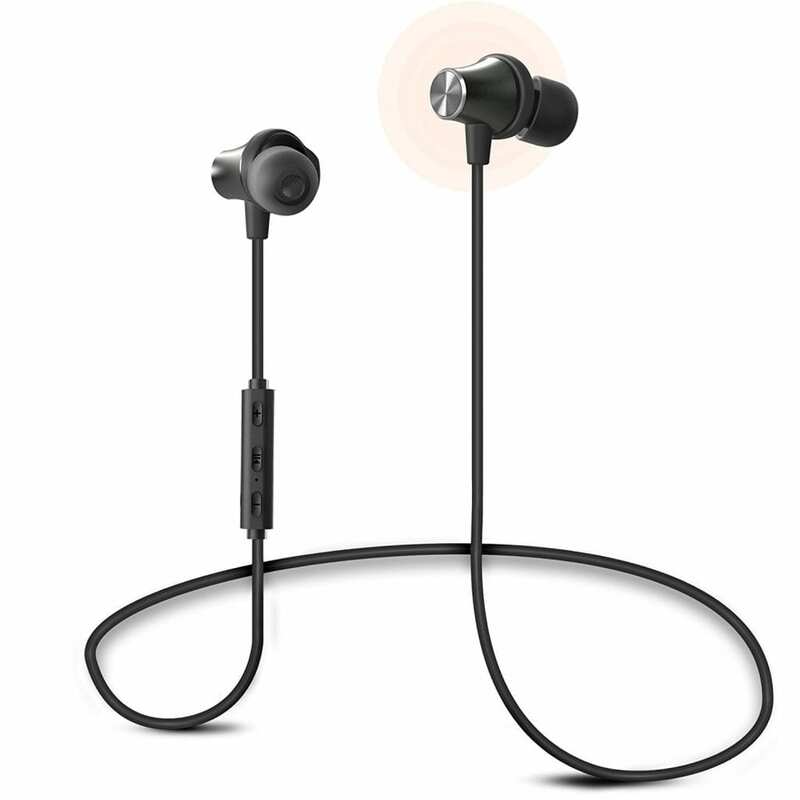 These wireless Bluetooth Earphones comes from the house of Philips and are designed for wireless freedom on the go. Philips BT earphones are made to deliver a bog bass effect and optimally fits in the ear. 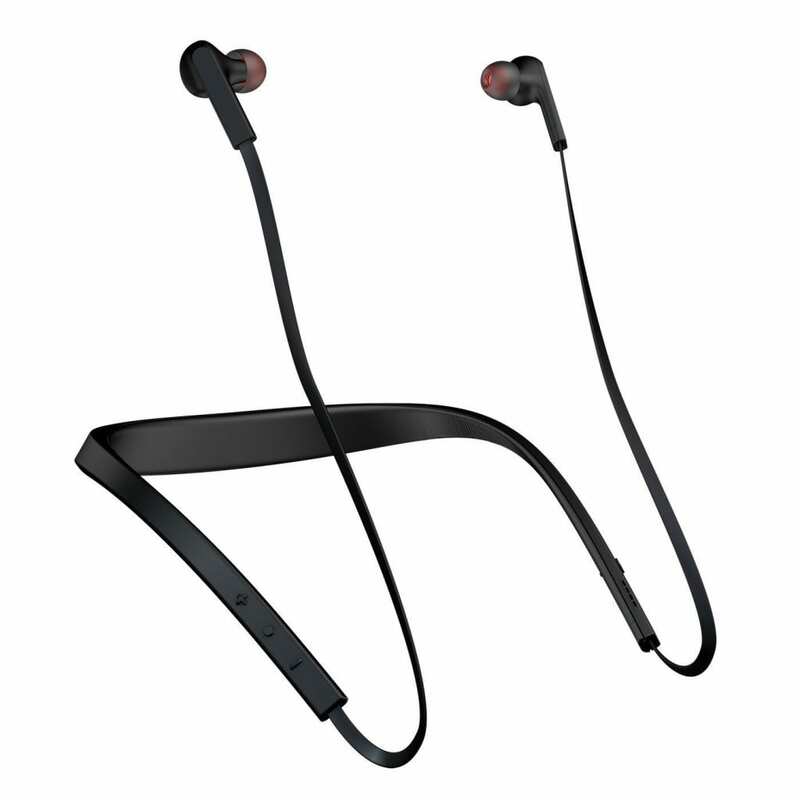 You can also pair your smart devices with these earphones as it supports Bluetooth versions 4.1. It has 14.2mm speaker drivers with Philips bass vent design for rich bass. 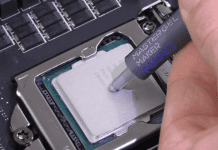 It runs on a Lithium Polymer Battery and runs for around 4.5 hours on full charge. 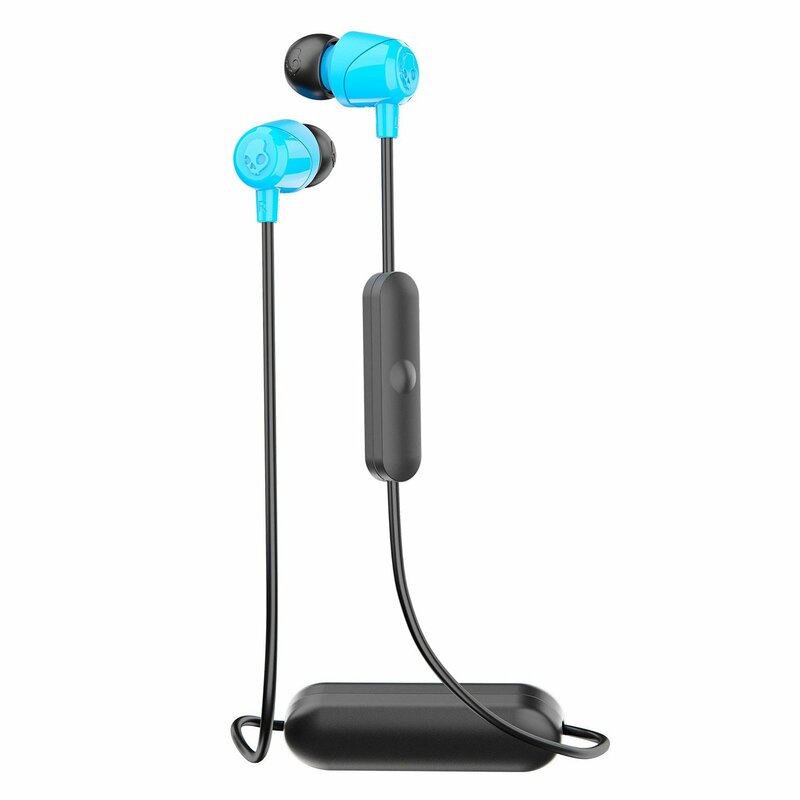 Skullcandy is big players in the music industry and these earbuds strongly support the fact. 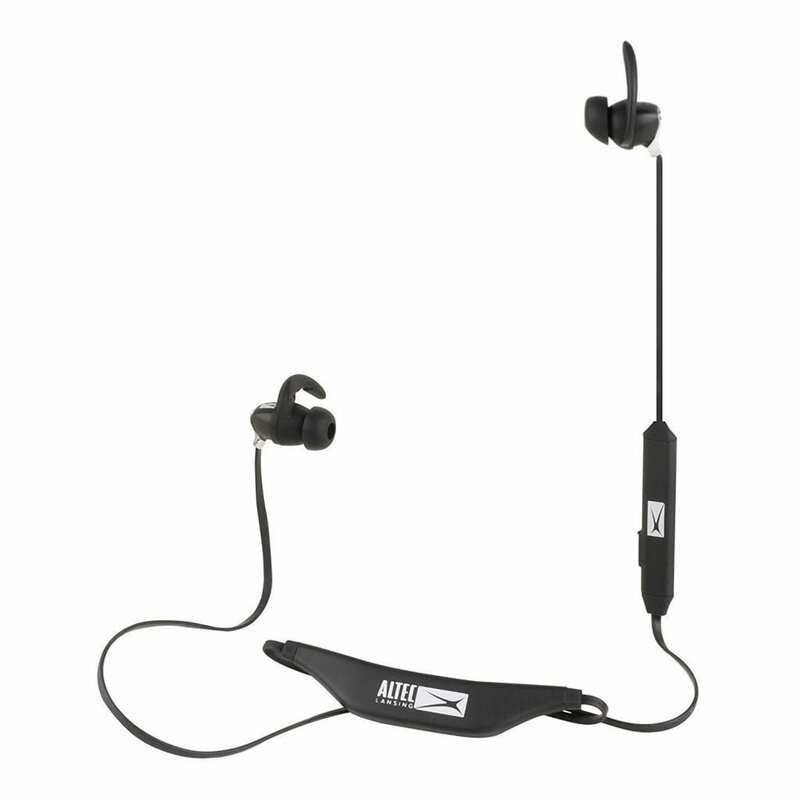 These earphones from Skullcandy comes with Bluetooth version 4.0 and runs on a Lithium Polymer battery. The company claims it can play wireless music and take phone calls for 6.5hours on a full charge. You can manage calls and music without touching your device. All thanks to its in-line microphone and multi-function remote which allow you to control everything with just a single click. This brand is a household name and needs no introduction. 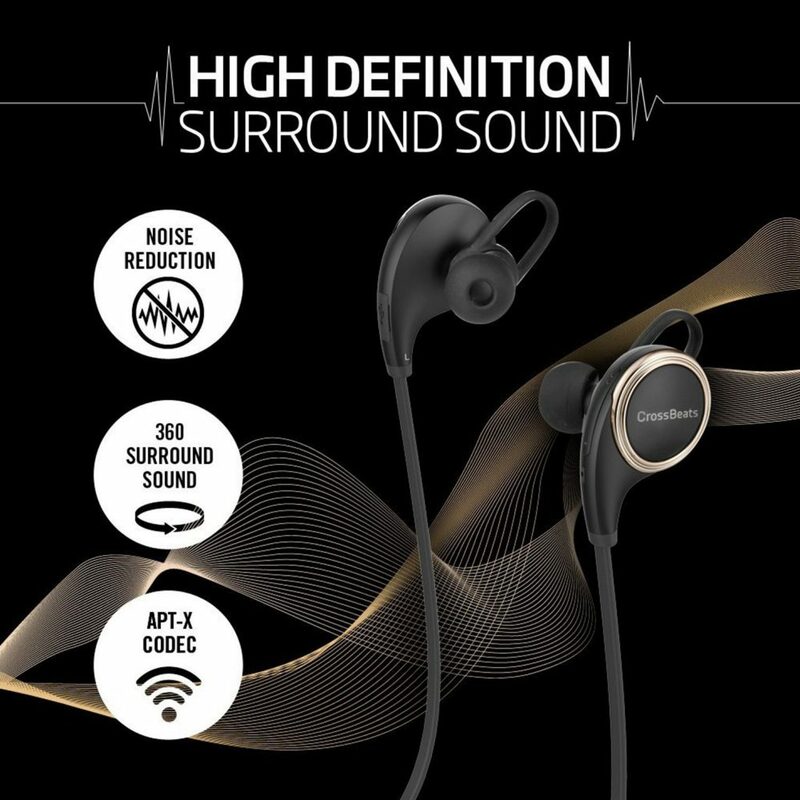 The earphones are very lightweight and are perfect for outdoor use. It comes with an IP67 rating, due to which it is completely water-proof and sand-proof. In addition to this, it has a built-in mic which allows for an hassle-free calling experience. And the sound quality during calls is not bad at all. Also, it features a flat-style cable making it tangle-free and a favorite among its customers. The design of these earbuds closely resembles the Soundpeats and CrossBeats variants. Since it is made up of glossy plastic, it is not very sturdy but its other features more than make up for it. It has controls on the earphone making it easier to pick up calls and control the volume. 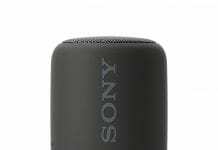 It comes with a Bluetooth version of 4.1 and provides 5 hours of continuous playback. While it may not be the best earbuds out there but it’s certainly worth the money. It comes with the latest Bluetooth version 4.1 and the CSR 8645 chip that doubles the signal. 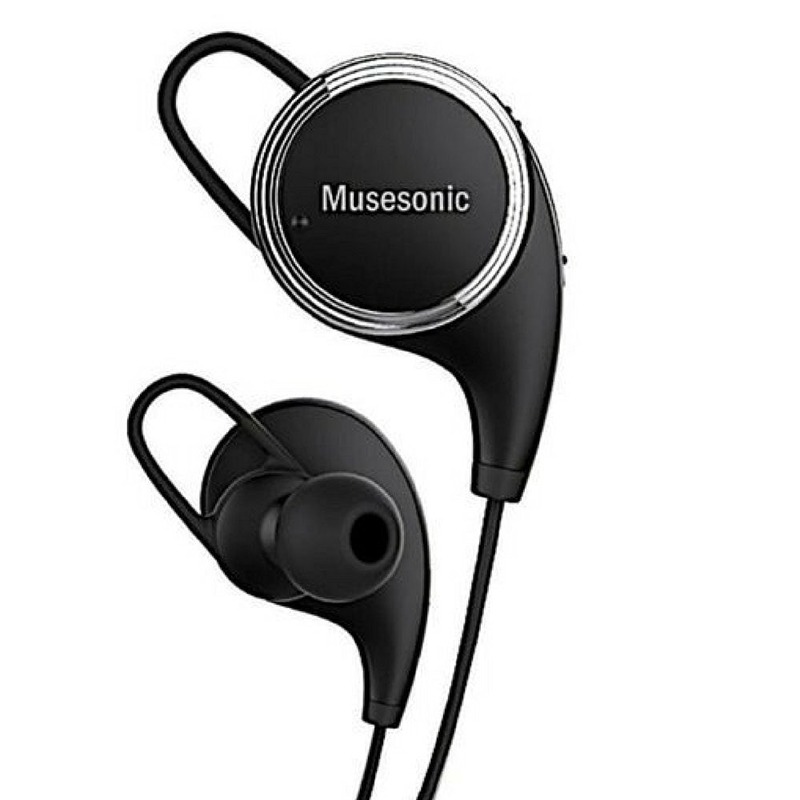 You can pair up with two Bluetooth devices allowing you to listen to music and freely attending calls at the same time. 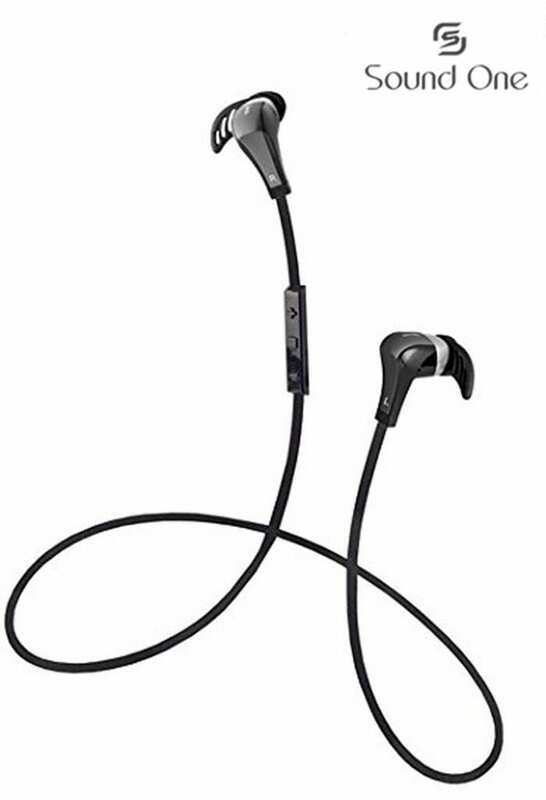 It has a battery life of 7 hours and a standby of 175 hours, which is greater than most sports earbuds. Its noise reduction technology and intelligent ambient filter greatly enhance your calls and your music experience. This device is the only sub 1K device in our list. However, that doesn’t give you the right to be biased against it. The sound quality is decent with good bass but audiophiles will be able to discern the finer details. It provides around 6 hours of music playback and is also sweat proof. All in all this device is bang for the buck. So these are some of the best wireless earbuds in the market right now! Please do let us know which of these fulfill your musical needs.